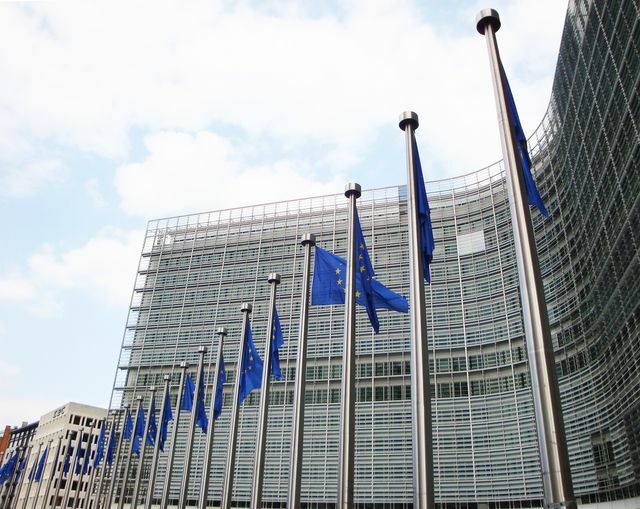 On 5 March 2019 the European Council approved the new EU framework to screen foreign direct investments (FDI) into the European Union (EU) (the EU FDI Regulation). The EU FDI Regulation will enter into force in April 2019, following which there will be an 18 month implementation period to allow EU Member States and the European Commission (the Commission) to finalise any necessary arrangements prior to the regime becoming fully applicable in October 2020. However, investors would be wise to already be considering its impact, as explained in more detail below. Contains a mechanism for co-operation (the Co-operation Mechanism) between Member States and the Commission, whereby the Commission and Member States may request certain information from a Member State where an FDI is taking place. Other Member States may then provide comments, while the Commission can issue a non-binding opinion. The Member State where the FDI is taking place must give due consideration to (but is not bound by) the comments/opinion when deciding whether to permit the FDI. See here for our December 2018 briefing analysing the final text of the EU FDI Regulation in more detail. When should you start to plan for it? The introduction of the EU FDI Regulation confirms to Member States that they are indeed permitted to operate their own national FDI screening regimes, and confirms the permitted scope (this position had previously been unclear and Member States with such regimes in place had been concerned about the risk of challenges to the legality of their rules). This can be expected to further embolden some of those 14 Member States who already have some form of FDI screening mechanism. Notably active regimes at the moment include Germany, France and Italy. Other Member States may also now be encouraged to adopt FDI screening regimes, as, for example, Hungary and the Flemish government in Belgium have recently done. For transactions that have not undergone FDI screening in the Member State where the transaction is taking place, the Co-operation Mechanism permits other Member States or the Commission to provide comments / issue an opinion up to 15 months after that transaction has completed. This applies to transactions that complete after the EU FDI Regulation has entered into force. Therefore, in relation to transactions completing up to 15 months prior to October 2020 (i.e. July 2019 onwards), and which have not undergone screening, either the Commission or Member States outside of the Member State where the transaction is taking place could seek to intervene. This could present issues even if that Member State does not have a formal foreign investment screening mechanism allowing it to intervene in transactions post closing. For example, once under pressure from other Member States or the Commission, that Member State could seek to use measures such as licensing rules if the investment is in a regulated sector or informal means to force a transaction to unwind. In this context, those involved in investments within the scope of the EU FDI Regulation would be wise to already be checking whether their transactions fall within the scope of existing Member State-level foreign investment screening regimes, as well as assessing the risk of a post-completion application of the Co-operation Mechanism for transactions completing from July 2019 onwards. It is thus clear that there will be significant pressure on other Member States to tighten up their FDI screening activity. While some Member States with an entirely different view to France and Germany on FDI screening may well resist, others will no doubt fall into line. For more on this topic, see our Global antitrust in 2019 - 10 key themes chapter on ‘Politicisation of M&A’. Those involved in investments within the scope of the EU FDI Regulation would be wise to already be checking whether their transactions fall within the scope of existing Member State-level foreign investment screening regimes, as well as assessing the risk of a post-completion application of the Co-operation Mechanism for transactions completing from July 2019 onwards.